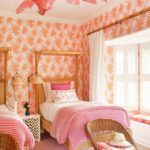 Most of us have no problem focusing on our home’s interior. 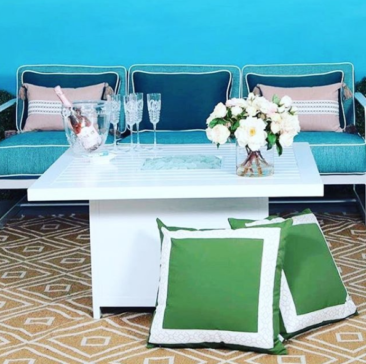 Selecting paint colors and wallpapers, lighting fixtures and furniture is so much fun! 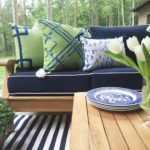 Sometimes we get so wrapped up in our interior design, we forget about the outside! 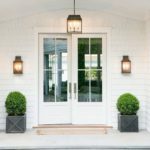 There are so many fun ways to add personal charm to your home’s exterior. 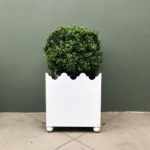 Details matter, inside and out! 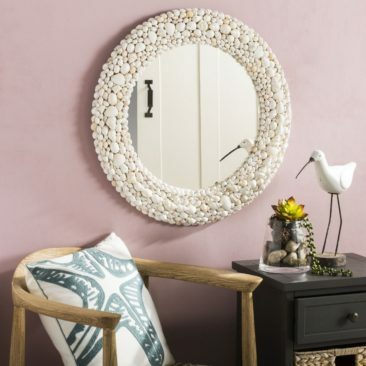 Your home’s beauty lies not only in the architecture and landscape, but also in the decorative accents that make it unique. 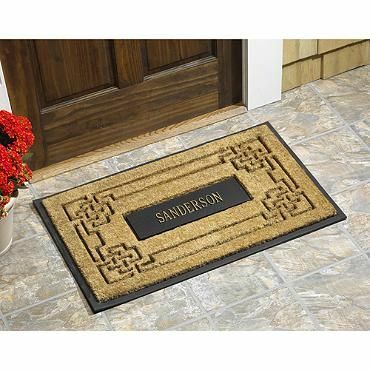 Check out our top five items for personalizing a house below! 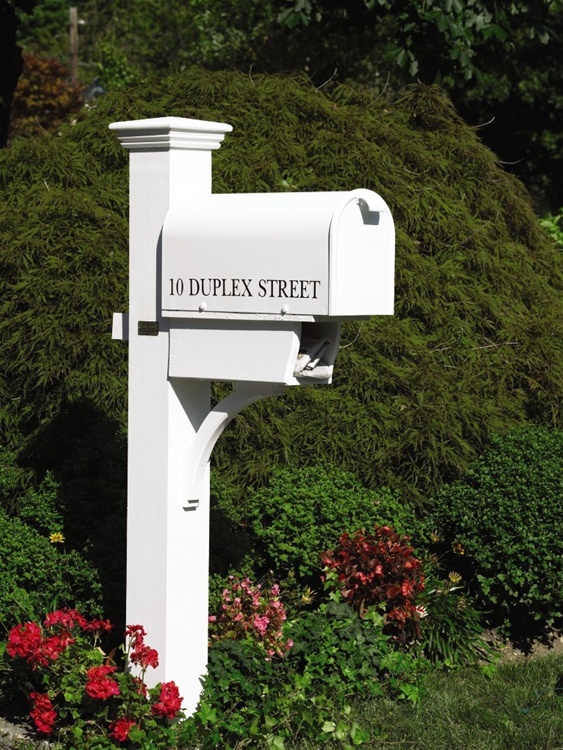 Has your mailbox seen better days? 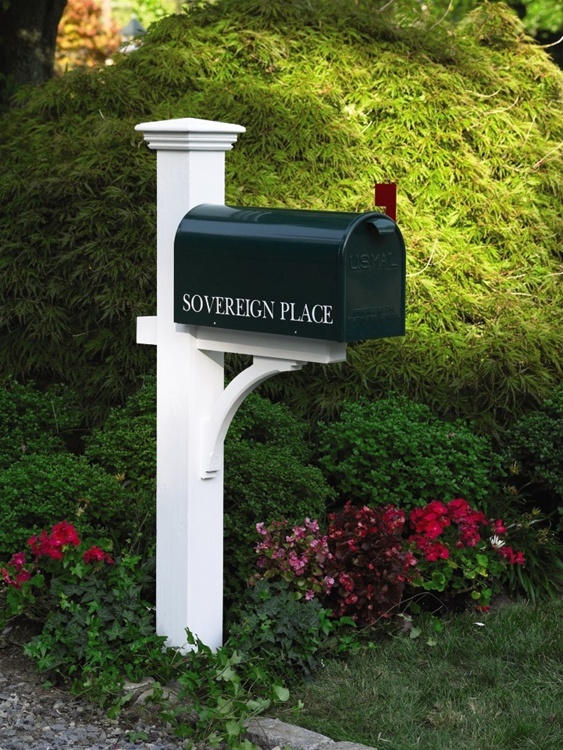 Spruce up your front yard or driveway with a sleek new personalized mailbox from The Well Appointed House! 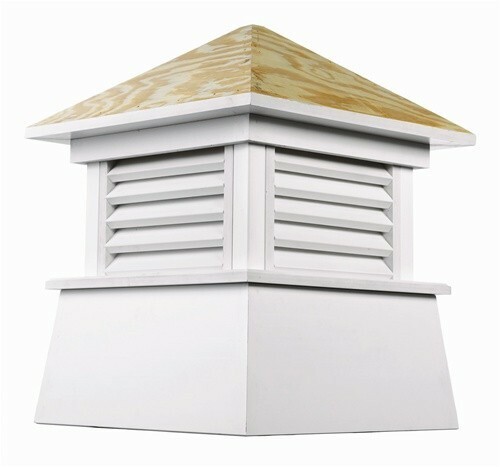 You’ll be the envy of all your neighbors. 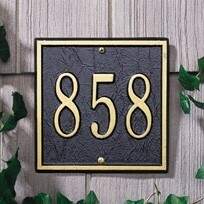 Mark your house with a beautiful, one of a kind address sign from The Well Appointed House. 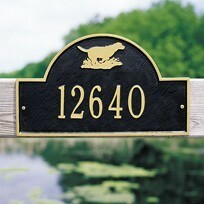 With a variety of colors, styles, shapes, and custom text options, you can’t go wrong! 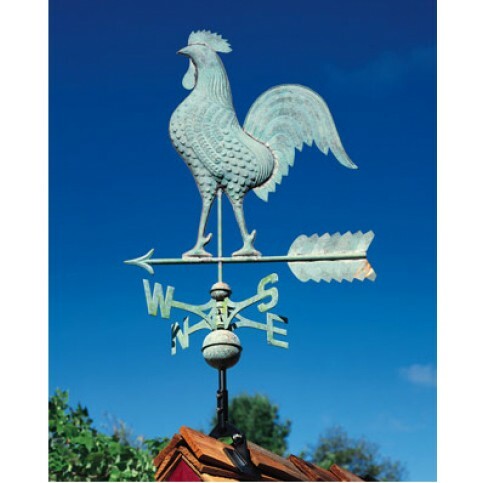 Whether you live in a coastal area or in the country, a weathervane is a classic and timeless accent for the home. 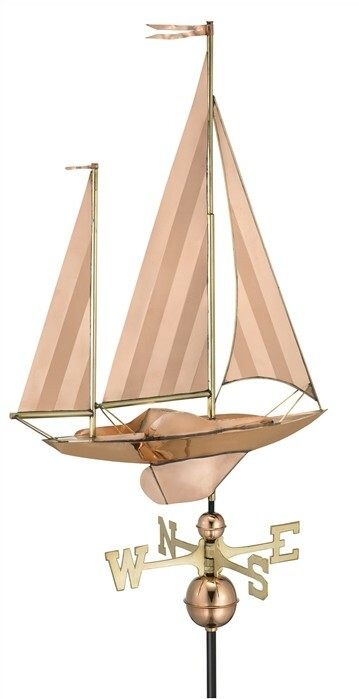 From sailboats to sea creatures and farm animals, we have a diverse collection at The Well Appointed House. 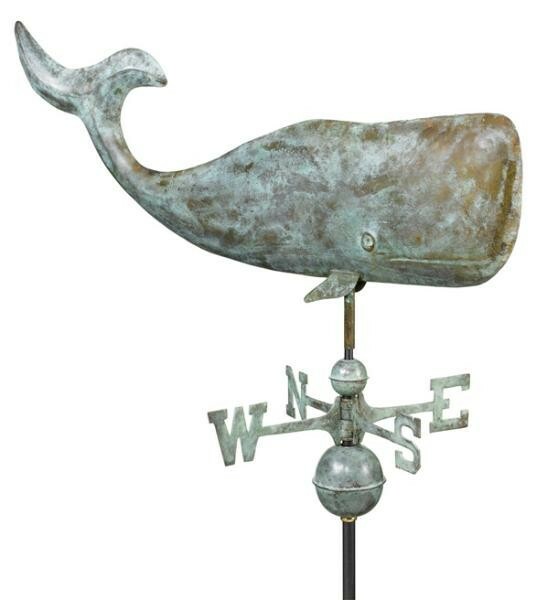 Weathervanes make a great housewarming gift, too! 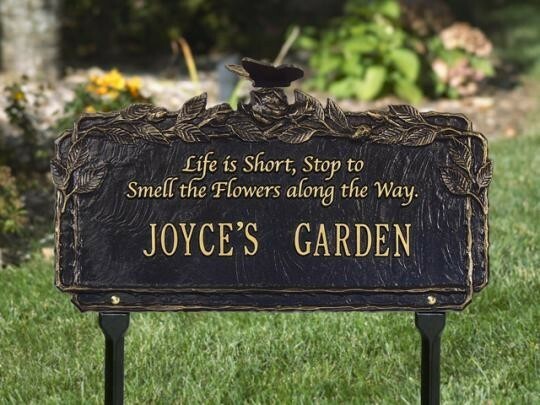 Let’s face it – nobody wants dirt, mud, or leaves in their house. 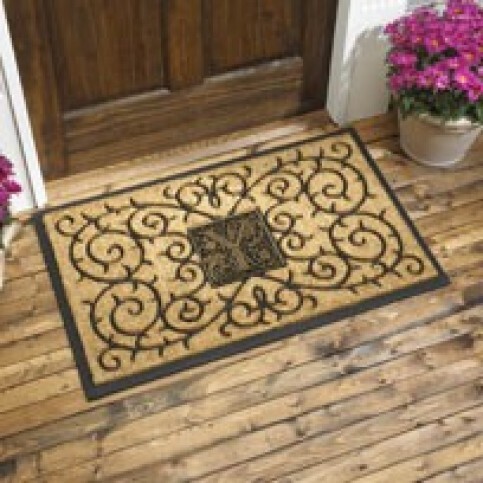 Not only to doormats help keep the outside out, they also add personality to your porch or entranceway! 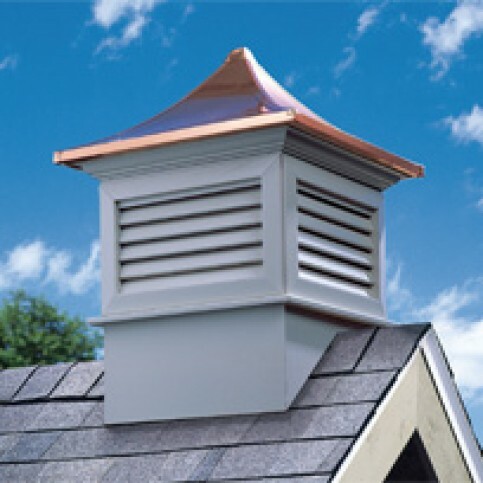 Adorn your roof with a classic cupola. 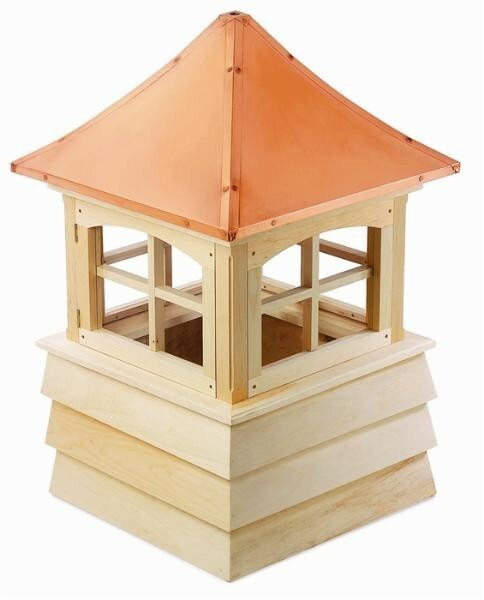 Available in a variety of sizes, we have a cupola for every home. 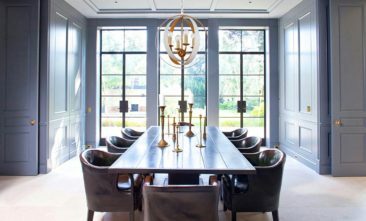 Fun Lighting: Three Chandeliers You Will Love!